KMA Audio Machines Fuzzly Bear Silicon Fuzz - IN PRONTA CONSEGNA! 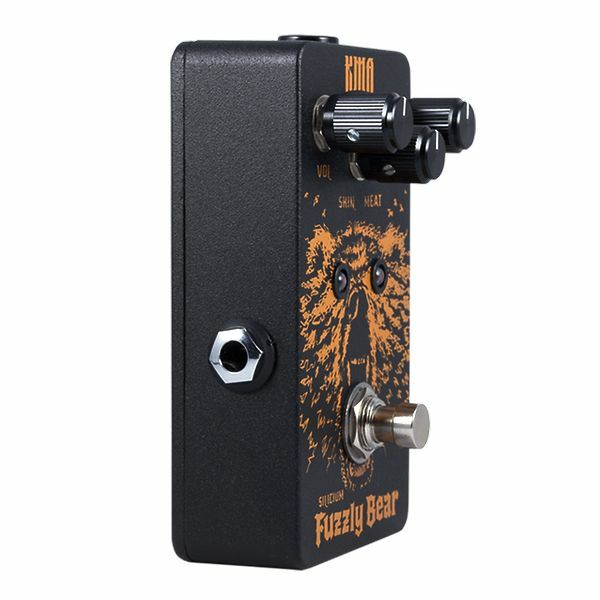 Holy Spirit of the forest, the Fuzzly Bear fuzz pedal is here, so kick the Switch to unleash the beast! 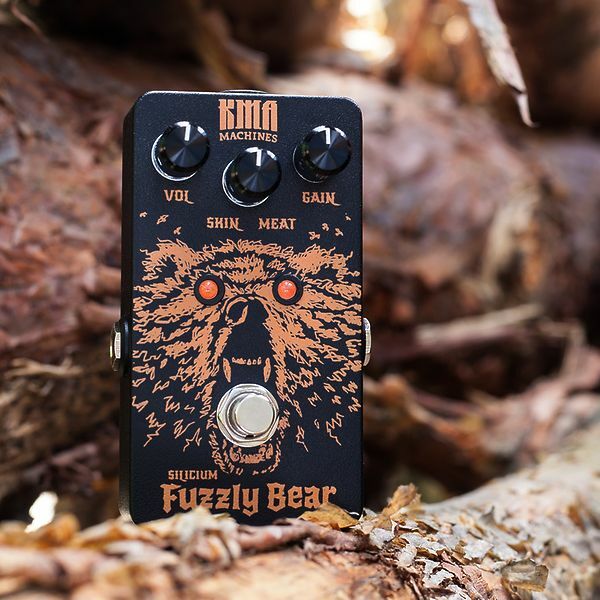 The sound of this fuzz-pedal is influenced by an old rare and underrated fuzz box from the 1970s, the classic Jordan Boss Tone. 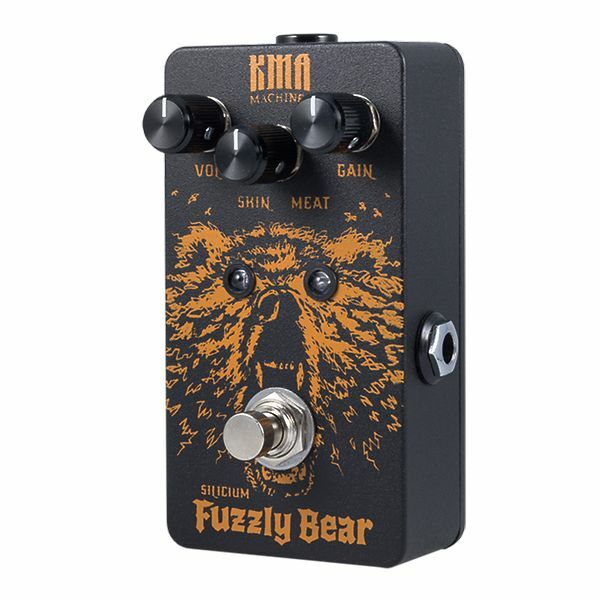 The main reason though why this pedal did not conquer the world of effects back in the day, was due to its massive lack of bass. However, the fuzz could be heavenly and ranged from a snake’s hiss, to a kitten’s purr or it could just be downright nasty and trebly. 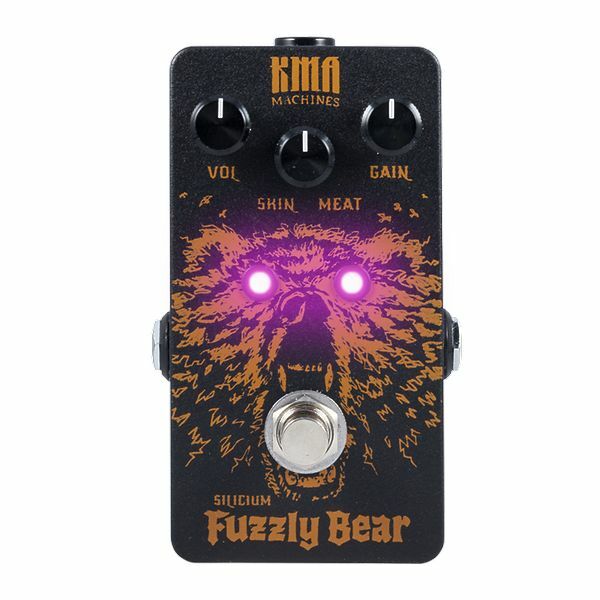 When you found the sweet spot though, it had such a rich voice and all in a day when most fuzz boxes prided themselves on being overwhelmingly grainy or just downright harsh. Every pedal is designed, assembled, silkscreened, tested and numbered by hand in our small workshop. 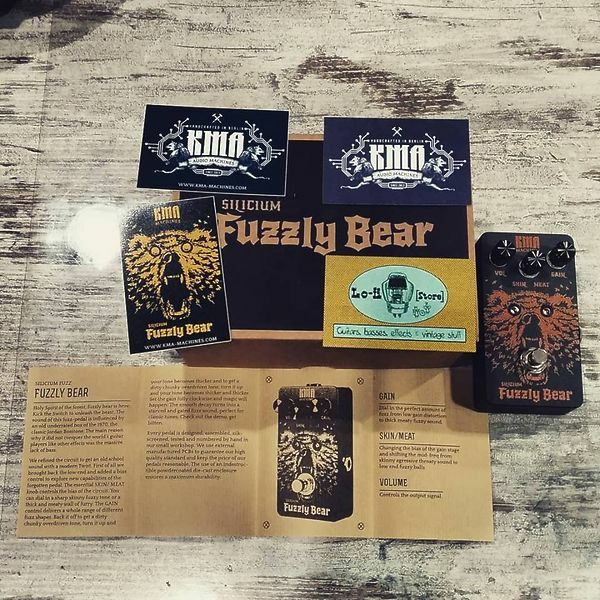 We use external manufactured PCBs to guarantee our high quality standard and keep the price of our pedals reasonable.